Raylight Games has been selected to participate at the European Game Showcase during the GDC 2019 which will be held in San Francisco. 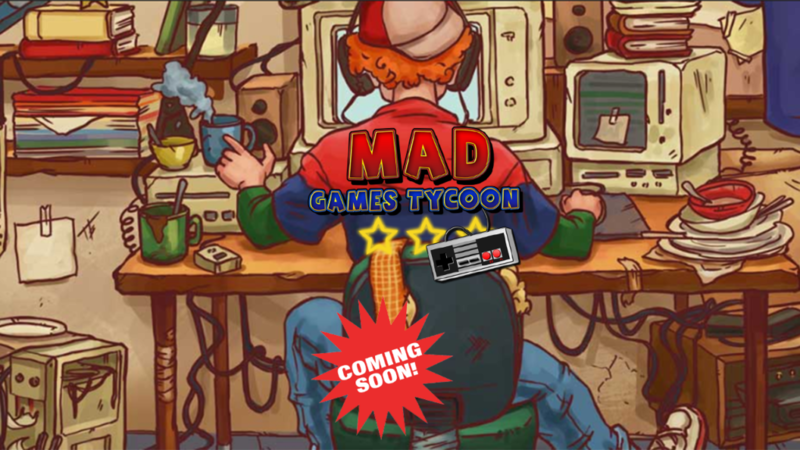 The Awakened will be showed to publishers, press, partners and investors during the show. 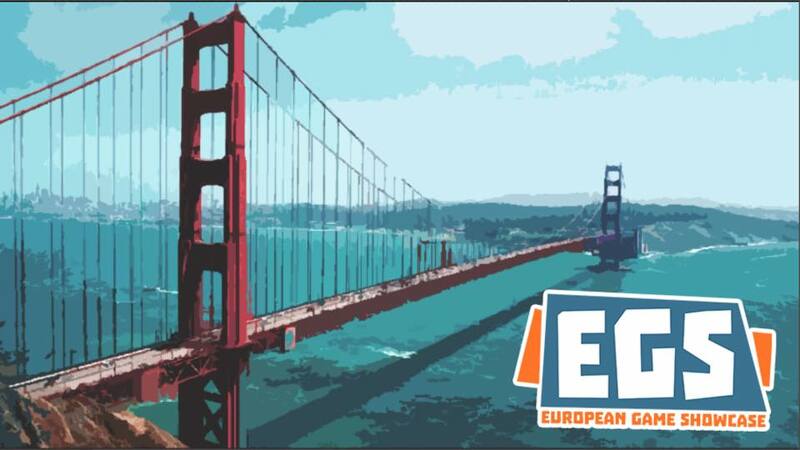 The European Game Showcase at GDC is an event where 30+ European developers showcase their newest games to press, publishers and strategic partners. It’s an invite only event aimed to help developers and their showcased project in taking the next steps towards success. 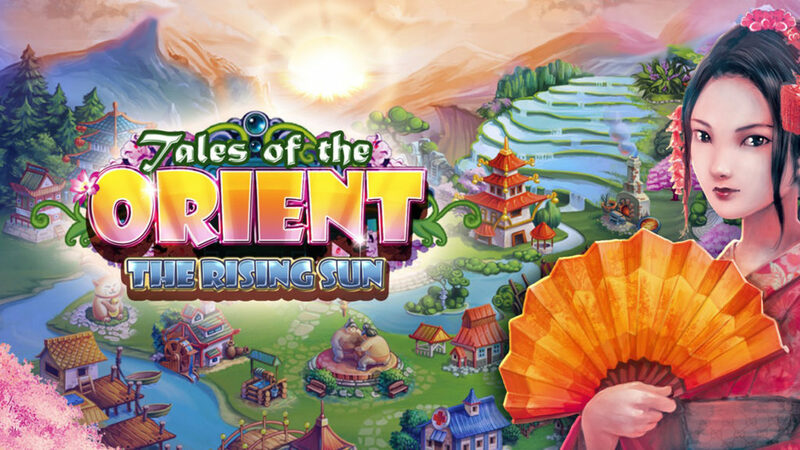 Tales of the Orient – The Rising Sun out on Valentine’s day! We are pleased to announce that durning the past week-end, The Awakened got the concept approval from Microsoft for Development on the XBOX ONE! 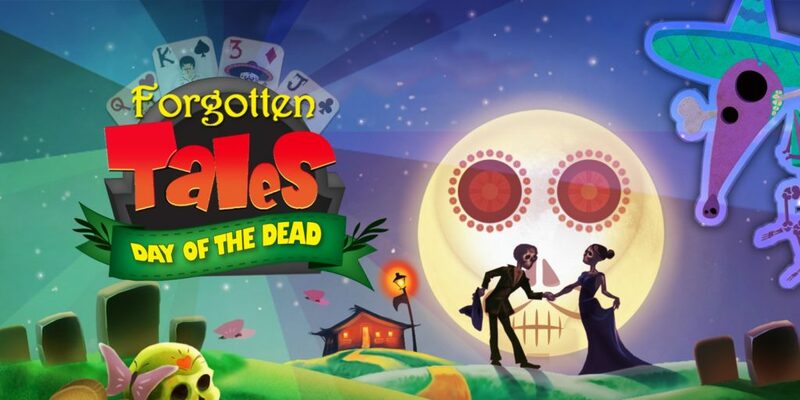 Forgotten Tales Day of the Dead released on Nintendo Switch!